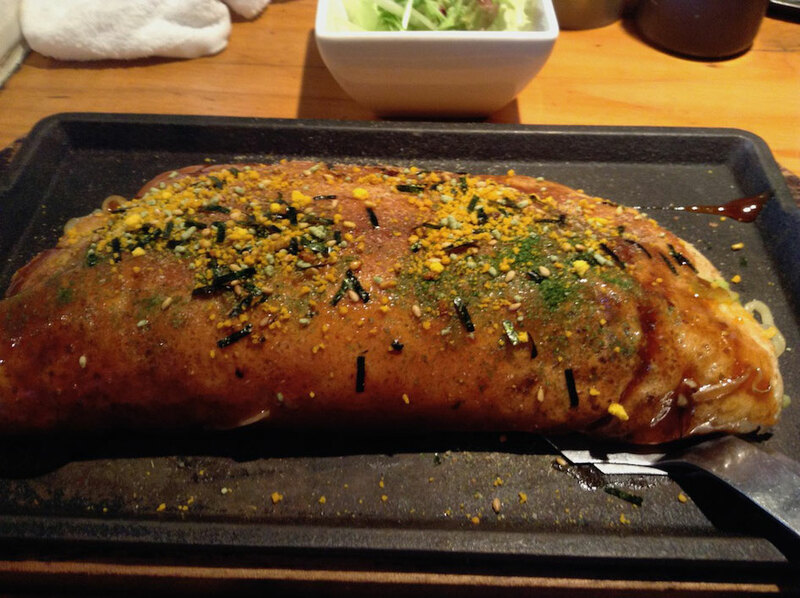 I introduce delicious restaurants of Matsuyama City, Ehime Prefecture, Japan. 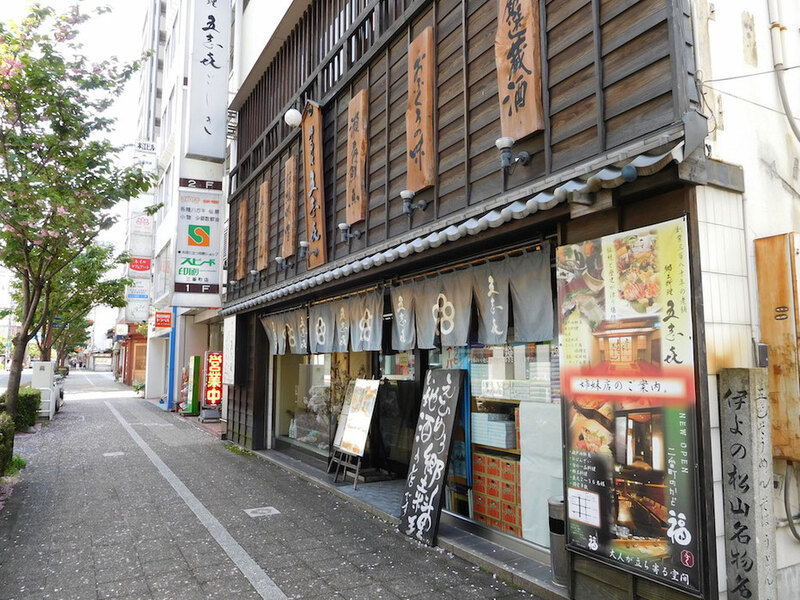 Goshiki, a famous restaurant in Sanbancho Street, Matsuyama City, serves "Tai(sea bream) Meshi", a local food of Ehime Prefecture. 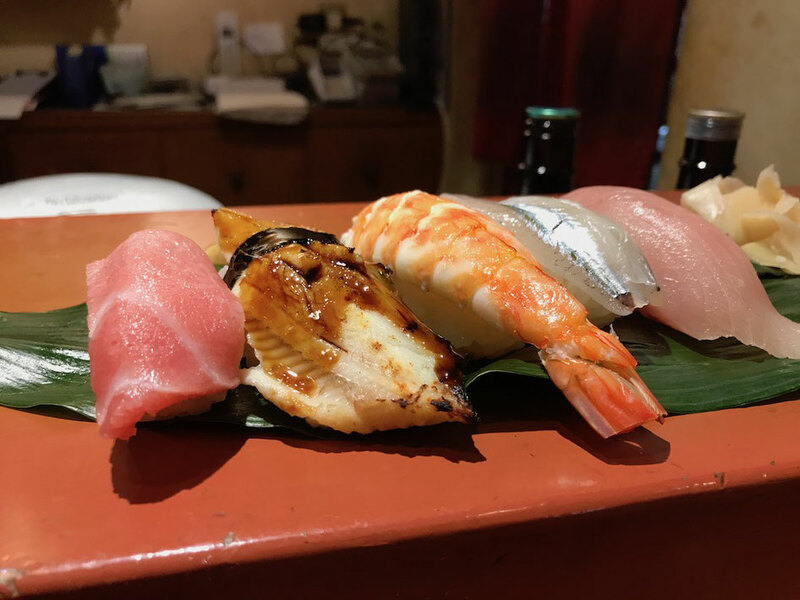 "Tai Meshi" can be classified into two categories, one of category of "Tai Meshi" is based on Hojyo City(Hojyo City incorporated Matsuyama City in 2005.) and another category of "Tai Meshi" is based on Uwajima City. 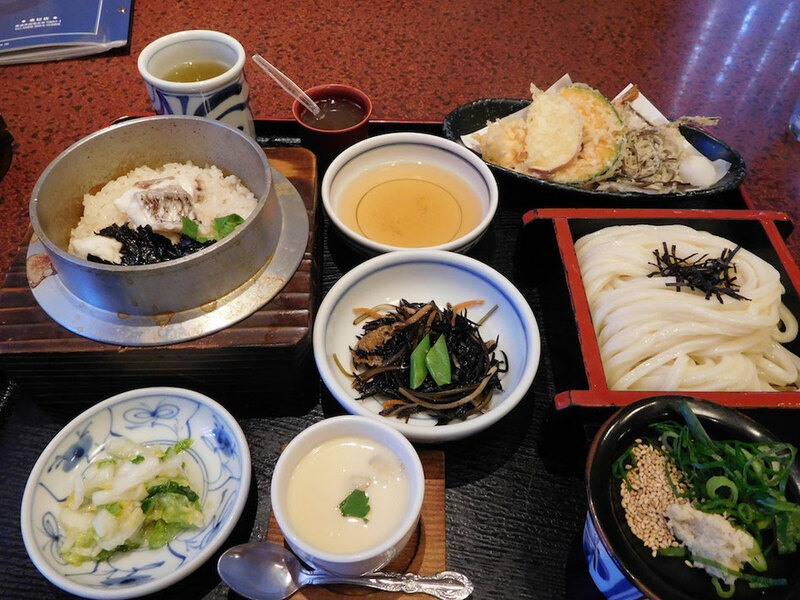 Goshiki serves both two types of "Tai Meshi". 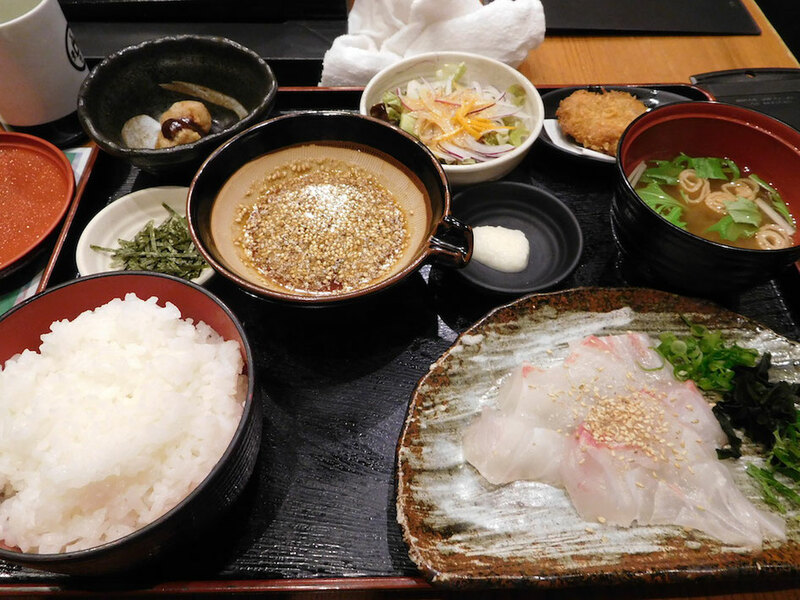 I ate “Matsuyama Hojyo Tai meshi Lunch Set” on the first day. 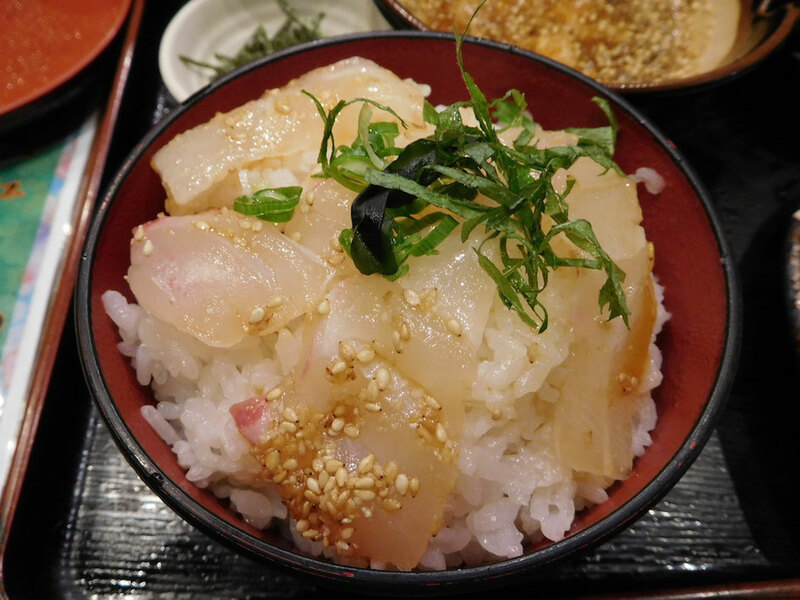 “Matsuyama Hojyo Tai Meshi“ is rice seasoned with soy sauce and boiled with sea bream. I ate "Uwajima Tai Meshi Lunch Set" on second day. 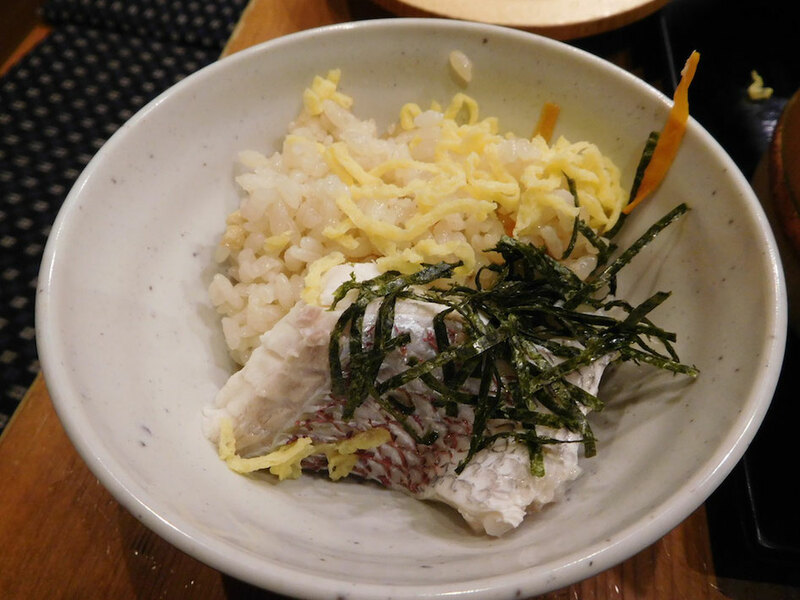 "Uwajima Tai Meshi" is raw sea bream on the top of rice with a special source, mixed with sesames and grated yam. 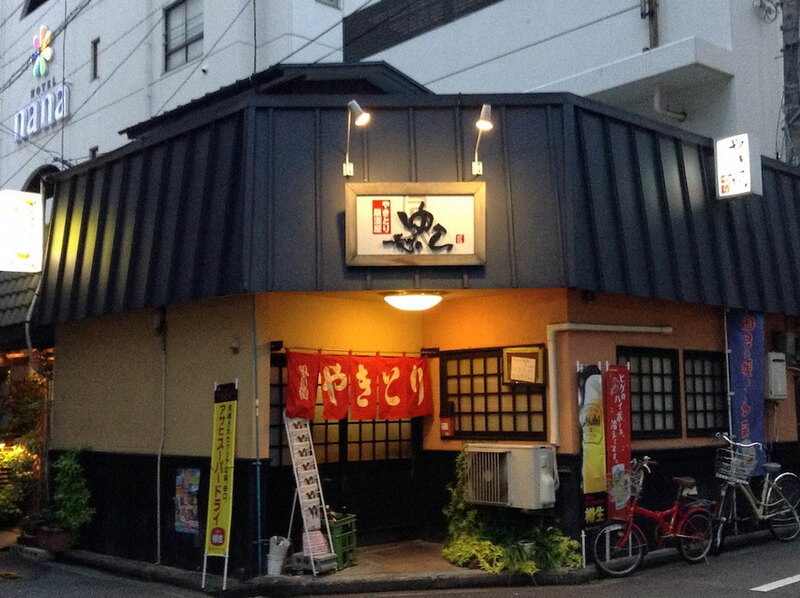 I recommend "Kaisen Hokuto" as other "Tai Meshi" restaurant. 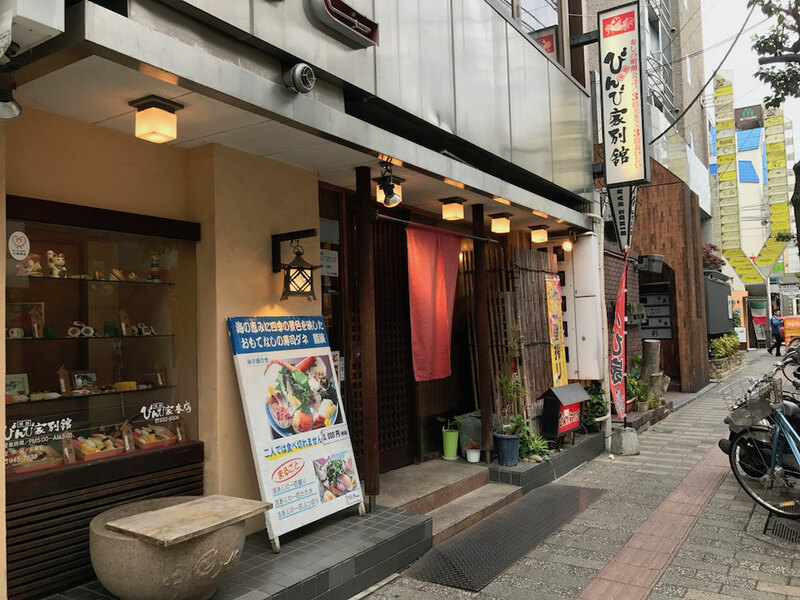 Daikokuya is famous Udon(Japanese noodle) and Kamameshi(rice,meats and vegetable dish served in a small pot) restaurant along Haiku Street near Dogo Onsen(Hot spring). 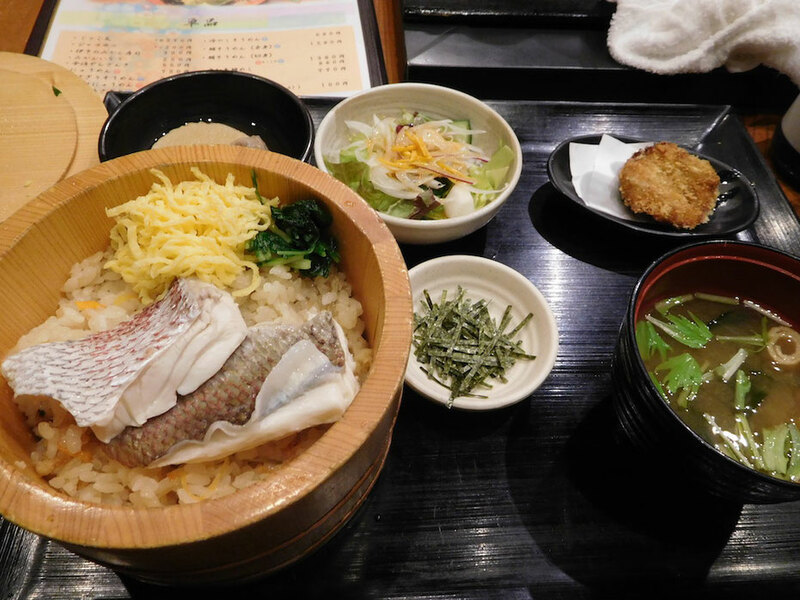 I ate red sea bream Kamameshi and udon set. 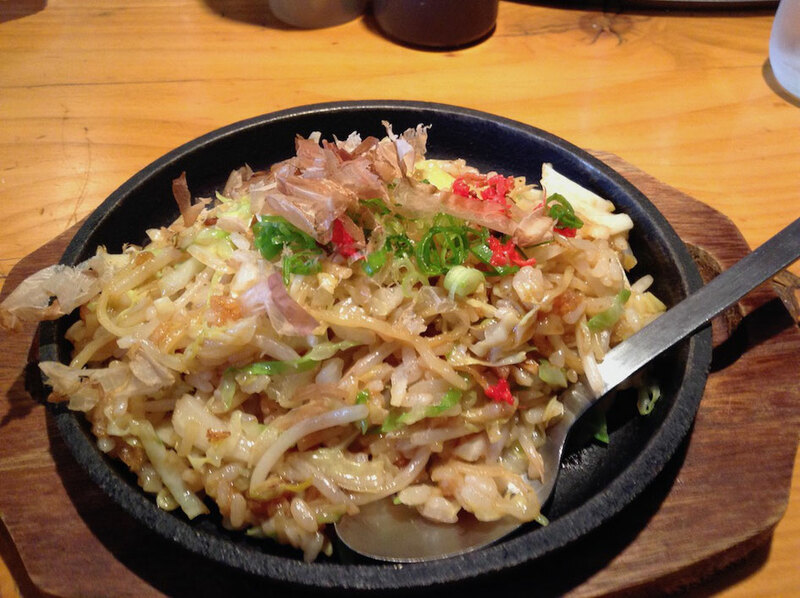 It is a famous dish of Daikokuya. 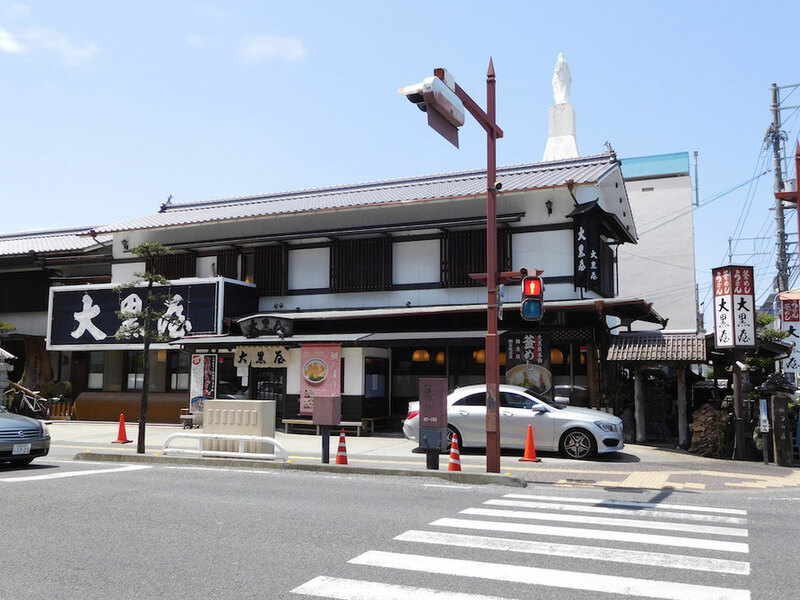 There are many chicken restaurants in Matsuyama City, and specially there are about 20 chicken restaurants in Okaido, the central of Matsuyama City. 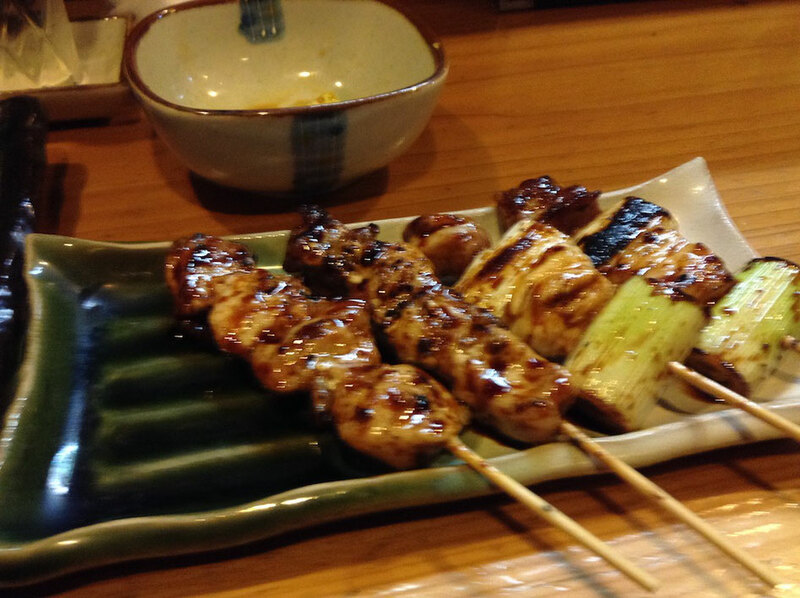 We choose "Yakitori Izakaya Ichibancho-no-Yura", a chicken restaurants in Ichibancho, Matsuyama CIty, from those ones. This restaurant serves slices of raw local chicken with sauce, salt and miso. And boiled chicken is delicious, too. 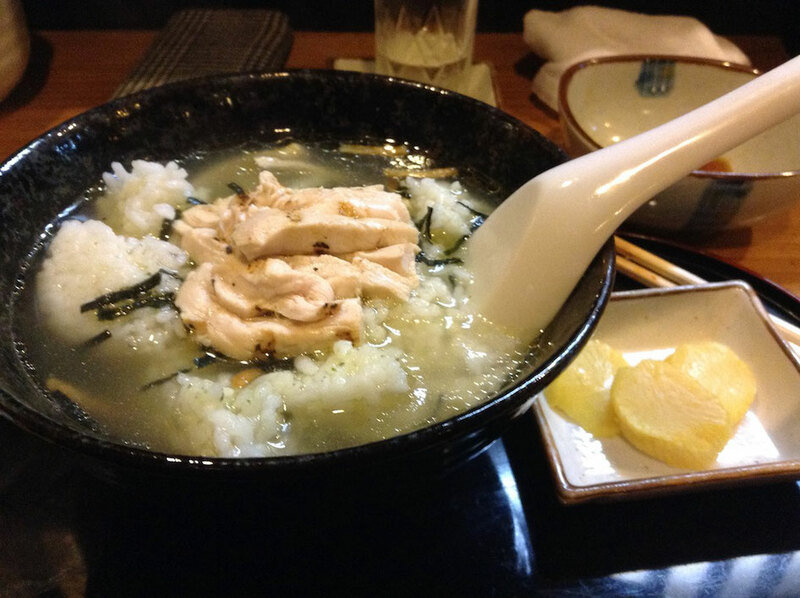 We ate O-chazuke with chicken tender at last. 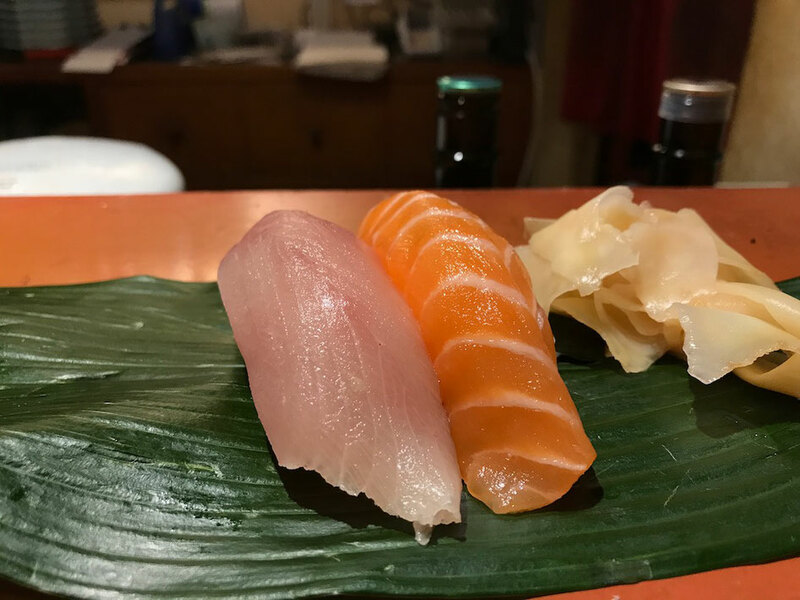 "Binya Bekan" is a sushi restaurant in Nibancho, Matsuyama City. This restaurant serves a little big sushi. 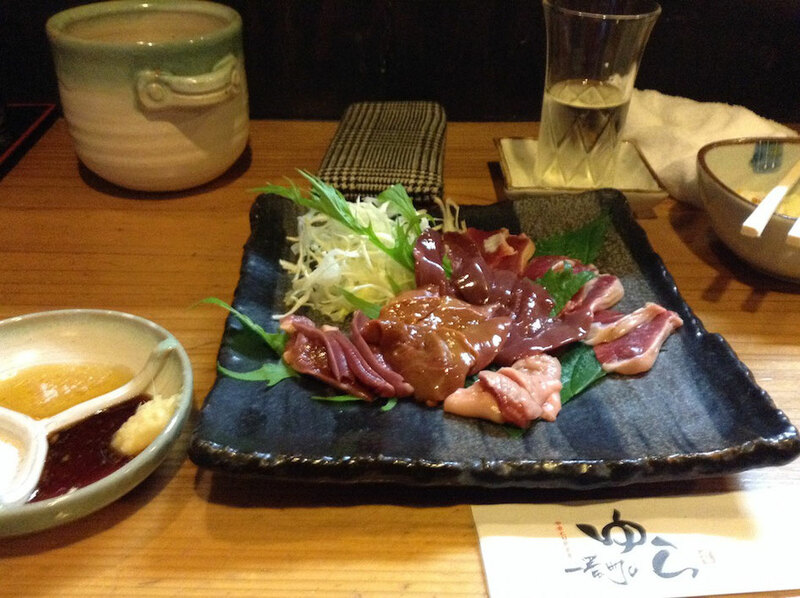 This is "Shiki Set" and Chu-Toro. 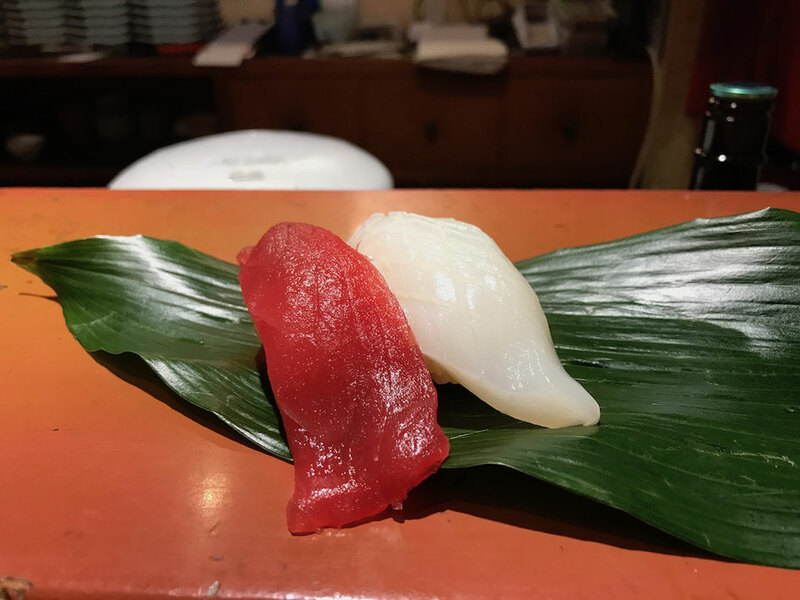 The price of these sushi is about 2,000 yen(about 1,800 - 2,000 U.S. dollars). "Yaki Yaki Teppan Grill Himawari" is a "Mitsuhama Yaki" restaurant. 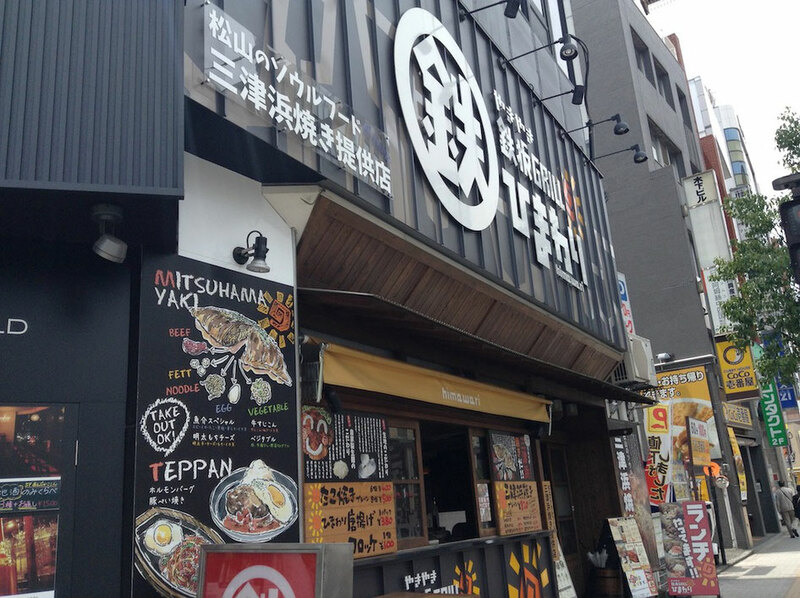 "Mitsuhamayaki" is Matsuyama's Okonomiyaki, and the origin of it is "Hamayaki" made in Mitasuhama area, Matsuyama City in 1940s. 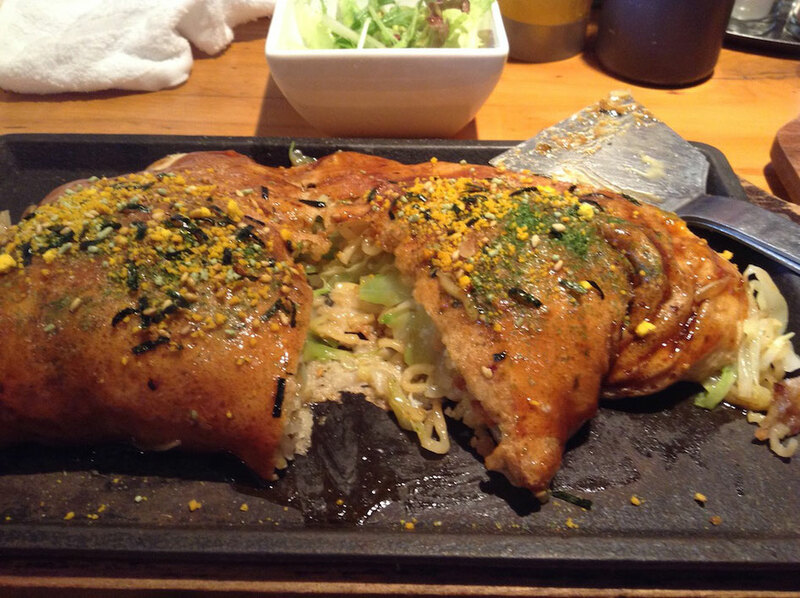 It is savory pancake including soba(Japanese noodle), vegetables, beef tallow and tempura scraps. This is "Mitsuhama Yaki". It is delicious. This is "Soba Meshi" and we can choice it with "Mitsuhama Yaki" as Lunch Set.